House Bill 1001, authored by state Representative Edmond Soliday, aims to impose an increase on the gas sales tax to pay for new infrastructure projects. 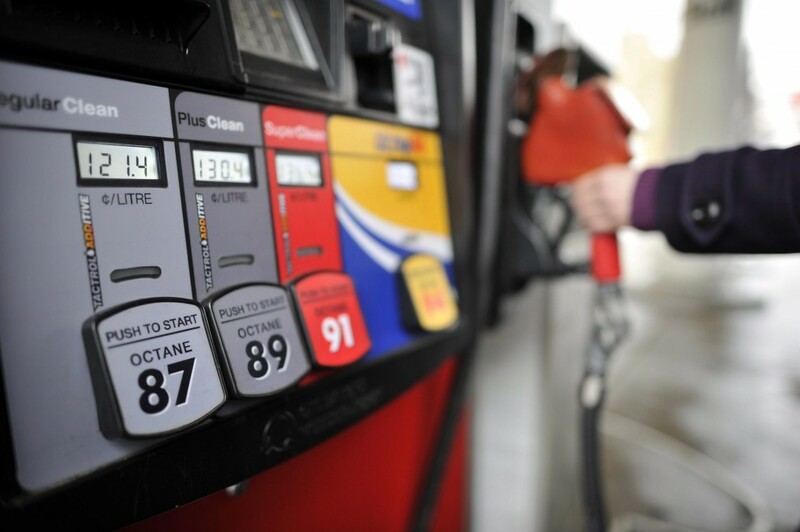 The proposed tax hikes would increase the tax on gasoline by 4 cents, from 18 cents per gallon to 22, as well as increasing the tax on diesel fuel by 7 cents. A portion of the raised taxes would be diverted exclusively to fund transportation projects, while other tax funds can be raised by cities, which will be able to impose a new fee of $25 on vehicle registration through the bill. As if a one-time tax hike isn’t enough, the bill would index the gas tax to inflation, allowing the tax to increase indefinitely. You would think that, with so many hikes happening all at once, Indiana legislators would take a strong stance against HR 1001. Unfortunately, the bill has passed through the House Roads and Transportation Committee, and is expected to pass through the House Rules Committee soon. Despite the support for this bill in the House, other legislators and public officials are committed to addressing Indiana’s infrastructure problems without taking more at the pump. In the Senate, SB 67, authored by state Senator Brandt Hershman, has passed the full Senate by a vote of 49 – 1. The bill would provide $430 million for immediate road maintenance, by distributing an existing buildup of local tax funds. This approach at least relies on localities to make their own decisions on what infrastructure needs attention, although it does not solve the state’s longer-term transportation funding needs. While there may be disagreement within the legislature as to what the best solution is, alternative plans aren’t much better. In particular, Governor Mike Pence, though opposed to raising the gas tax, wants to take $480 million out of the state’s budget reserves, currently sitting around $2 billion, to carry out these infrastructure projects in 2017. However, the state budget reserves primarily serve as a rainy-day fund, providing immediate funding for disaster relief and other such crises (the roads may be bad, but I’m not sure that compares to an F5 tornado). Many legislators oppose this plan, noting the irresponsibility in borrowing against future needs. Though the snow and ice continue to pound against the roads, the Indiana legislature can’t approve of a plan that would do comparable damage to the residents’ wallets. The state should be able to find a way to manage its infrastructure without dipping back into the taxpayers’ pockets.